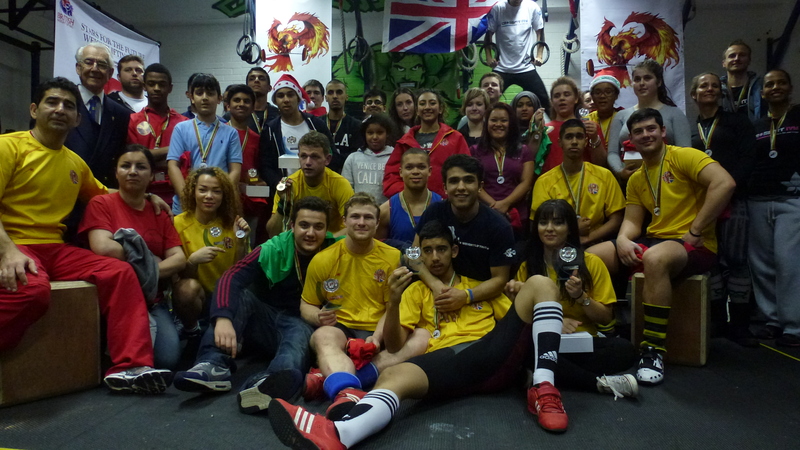 In our club competition on Sunday: More lifters, more organised, more help, better result plus 7 new national records done by our lifters, 90% had personal bests. WE ARE NOT SECOND BEST and never will be! add that we have done all of this without having our own place and had to use different locations for the past 3 years. 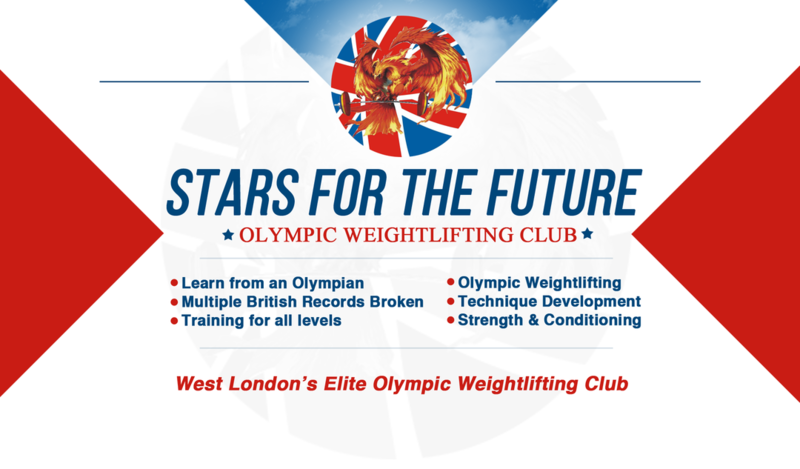 Group 1) Under 13 & beginners girls / 9 lifters. Group 3) Advanced girls and seniors / 10 lifters. Group 5) Male 69 and over / 7 lifters.